It’s the perfect time of the year for wearing a cape - too warm for a coat, yet not quite warm enough to go completely without that extra layer. 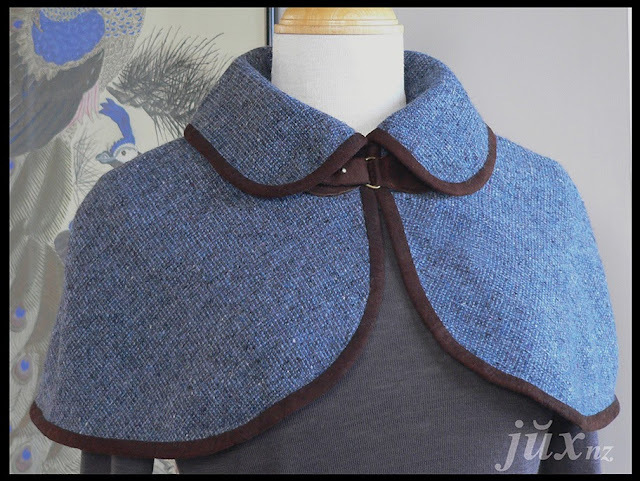 I’d been thinking about making a capelet since seeing one in Melbourne last month. Upon returning to Wellington, and knowing a capelet wouldn’t use much fabric, I rummaged through the scrap bag(s) and turned up the last of the wool suiting used to make a béret for the ANZAC day parade, some navy-blue rayon lining, and a bag of brown suede scraps I’d completely forgotten about. An old cloak pattern (available here) was the starting point for the capelet pattern plus the pattern piece made for the fur collar on my Mad Men Jacket. I simply shortened the cloak pattern in length and rounded the collar points to make them easier to bind. 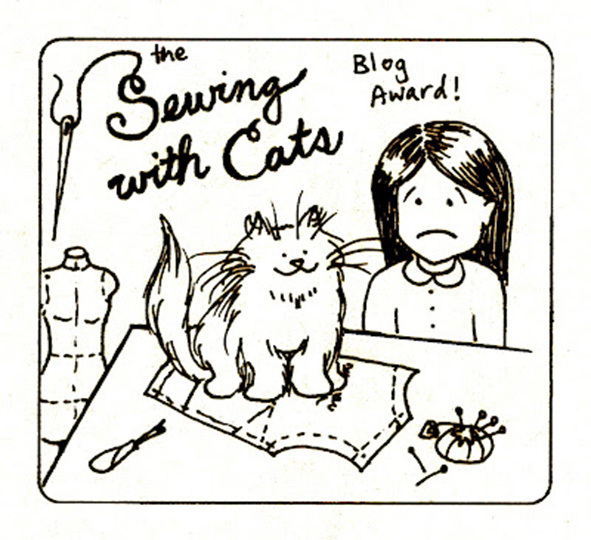 A couple of Sundays stitching, and here it is! The suede fastening is made using a D-ring from Made on Marion and a screw back button stud (similar to these) from an old vinyl belt. I actually made two fastenings, but decided it looked better with just the one. On to the next Monthly Stitch Challenge - Vintage Patterns. 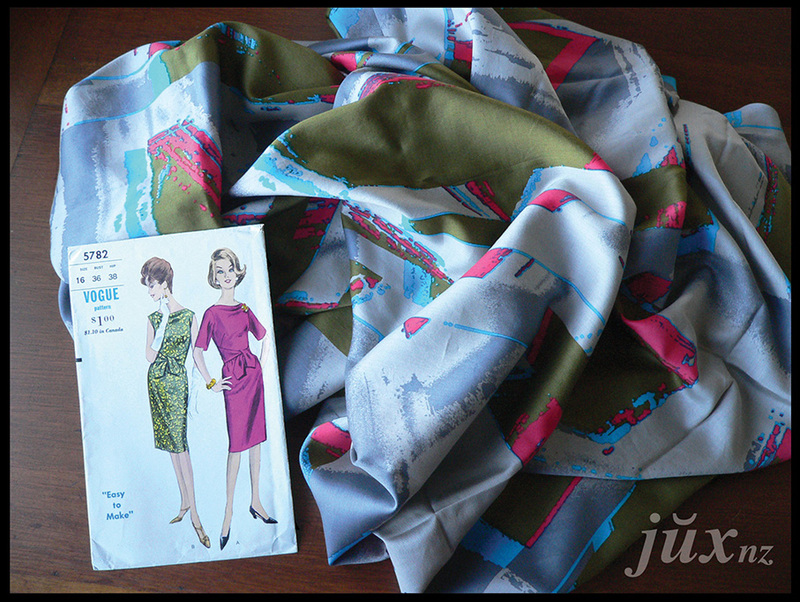 Will it be retro Burda 7253’s “SwirlyWhirly Sackdress” (lets face it, Wellington’s been a bit swirlywhirly recently) or the truly vintage “Vogue 5782 meets Andy Warhol”? What do you think? 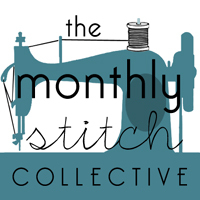 And take a look at The Monthly Stitch Collective to view everyone's creations. What a cute idea. 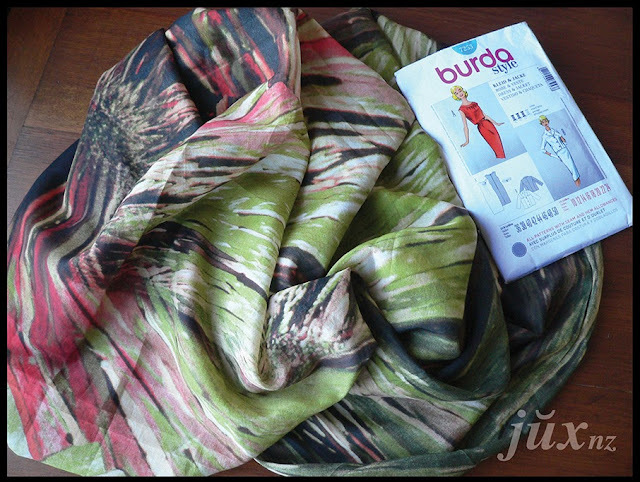 How did you draft the collar piece of the pattern? The collar pattern was originally made for the fur collar in the Mad Men Challenge - I've simply rounded the points a little more so they'll bind easily. Are you taking part in the Cape challenge too?